Smart speaker ownership continues to rise and most people who have one use it every day. Consumers who have smart speakers also are using them to do a wide range of things, according to a survey of 2,300 adult consumers in the U.S. and U.K. conducted by Kantar’s Lightspeed. 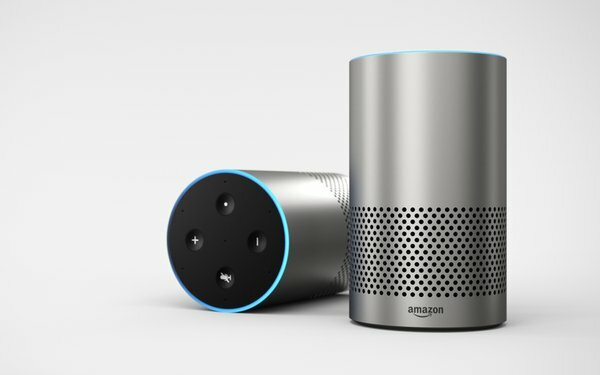 The study found that more than a third (34%) of Americans and 31% of those in the U.K. now own a smart speaker, with Amazon dominating the market with its Echo line of products. For the U.K., the percentages were only slightly different, but the order is the same as in the U.S.
Amazon’s smart speakers, comprising the Echo, Echo Dot, Echo Plus, Echo Show and Echo Spot, account for 67% of the overall U.S. market. Google products account for 30% and Sonos 3% in the U.S.
People who have smart speakers use them. Almost three-quarters (72%) of consumers use their smart speaker at least once a day with 46% of those using them multiple times a day. The market is still growing. Nearly a third (31%) of consumers surveyed said they plan to purchase a smart speaker sometime within the next year. Smart speakers aren’t going away anytime soon.